The recent Global Oceans Action Summit for Food Security and Blue Growth, held in the Hague, the Netherlands, highlighted the need to take steps to tackle overfishing, climate change and pollution of the oceans. The summit committed to a set of concrete actions responding to the urgency for restoring productive, resilient oceans that drive broad-based blue growth and deliver food security. 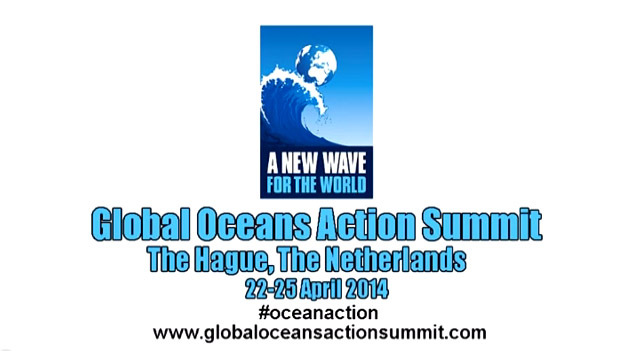 Below is a link to a video of the opening panel discussion on “Perspectives on Ocean Challenges, Opportunities for Transformation” which took place on April 22, 2014.